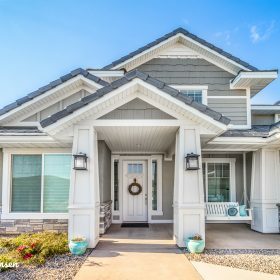 Immaculate Homes is a real estate company and custom home builder based in Cache Valley. 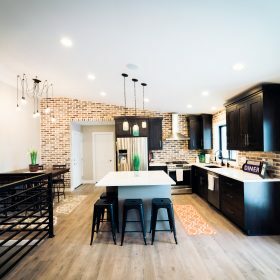 Along with Immaculate Construction, a licensed general contractor, work together to market, build and sell homes. 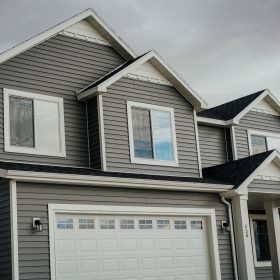 Immaculate construction has been building quality homes for over 20 years. All of our construction managers have 25 plus years of experience in the industry. We have an eye for quality and style that is unmatched. Our goal is to give you the best quality home at a competitive price. Interested in knowing more of what makes us different? Come see us today to experience the Immaculate difference! We just moved into our new home we built with immaculate!! We absolutely love it! 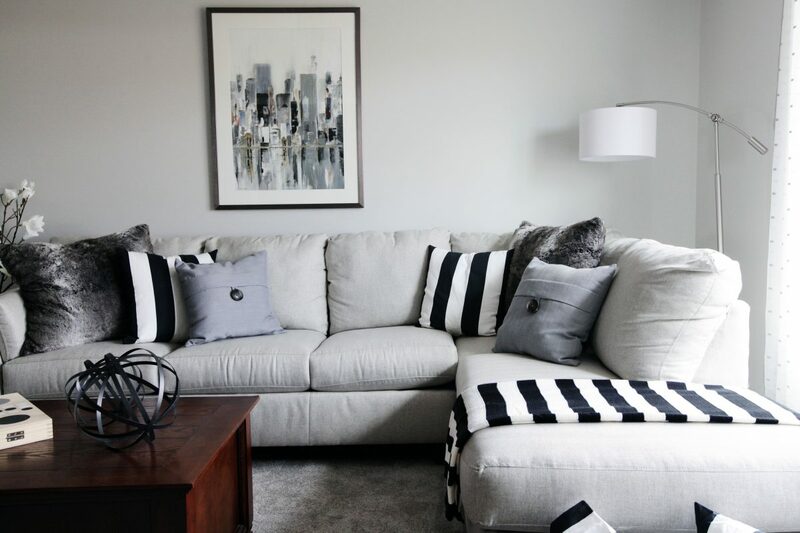 We worked with Anna and she made building a home so much easier! They were ALWAYS available to answer questions, concerns, and give me progress updates. If I ever wanted to change something she was very upfront with the cost, time frame and ability to do so. Very open and honest, and we love our new home! I would definitely build with them again! Thank you immaculate for everything! My family was living overseas for the military when we decided to move to Providence. Anna Christensen was always available and took care of all of the bumps along the way. Her availability and responsiveness was what sold me most. When we finished the home we had an independent inspector come by and look at the home. 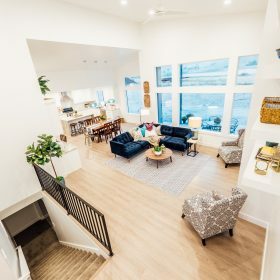 When he asked who built the home, we mentioned Immaculate and he said, “Oh good, they build very good homes and never skip steps.” Of all the reviews I read and heard, his meant the most to me as I want to stay in this home for a long time! If you are military I recommend Immaculate! They won’t hide poor quality even if you are unable to inspect it yourself and they will ALWAYS respond and reply with the myriad of questions I guarantee you will have. Built a beautiful home with Immaculate in 2012. They were great to build with and knew what we wanted and made it reality even though it was a bit different than the norm. Then after the home was finished and moved in they continued to stand behind their work. We then sold that house about a month ago and during the due diligence the buyers had a home inspection. The home inspector found zero issues with the house and highly recommended the buyers to buy the house. He said that rarely happens so that goes to say that they build a quality house.  Now we are in the process of designing a new home with Immaculate and looking forward to making our vision a reality again. 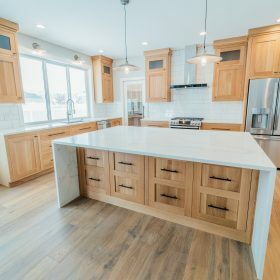 We had such a positive building experience with Immaculate Homes! They helped me pick colors, presented me with a variety of design options and helped me stay on budget! I highly recommend building with Immaculate! We love our new home! We have been in our home for 6 months now. We are still in amazement we live here. Every day we talk about how much we love living here and coming home. The entire staff was excellent and have made it an amazing experience. To say they went above and beyond our expectations is a fair statement. Our home is so beautiful, it is as amazing as Anna first described and its built as well as Jordan told us it would be. They kept saying “it will look like you want just be patient”, whenever we had a concern. Great experience, great response after moving in and having questions even if it was already explained. Very grateful and appreciative for our forever home!